Yet another reason the IRS should be done away with and a new, massively smaller agency should take its place… incompetency. In their infinite wisdom, the IRS decided to outsource their debt collection services on back taxes. They spent $3 for every $1 collected. This is according to a new report by the federal watchdog group, the Taxpayer Advocate Service. 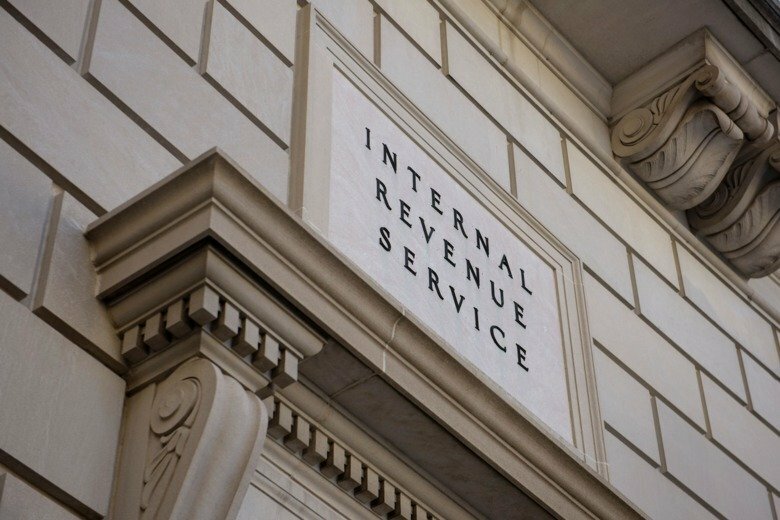 The New York Times reported that Nina Olson, who is the head of the Taxpayer Advocate Service, told Congress in her annual report that the IRS spent $20 million on private debt collection during the last fiscal year, collecting only $6.7 million in back taxes after spending more than triple what was brought in. That’s impressively stupid. The report went on to say that the $20 million spent included administrative and commission costs. The report also said that some private contractors collected 25 percent commissions on collections that they didn’t make and that approximately $1 million in commissions were paid. You know, when the top agency in the government in charge of accounting and taxes can’t keep track of the money it spends, it’s time to call it a night. I still don’t get why we can’t just go to a flat tax like Ted Cruz advocates and file taxes on a postcard and be done with it. The report also revealed that “inactive” debt of $920 million was assigned to private debt collectors for collection. Olson warned that the IRS “implemented the program in a manner that causes excessive financial harm to taxpayers and constitutes an end run around taxpayer rights protections.” I concur. Hiring jackbooted thugs to act as loan shark enforcement for the IRS is what I call ‘excessive’. Seizing people’s accounts and property before they get a chance to defend themselves is called theft. Welcome to the mob, US government style. Olson said that “it does not appear that the [private collection agencies] are particularly effective in collecting the debts assigned to them.” No, but they excel in threats and scaring the crap out of people. 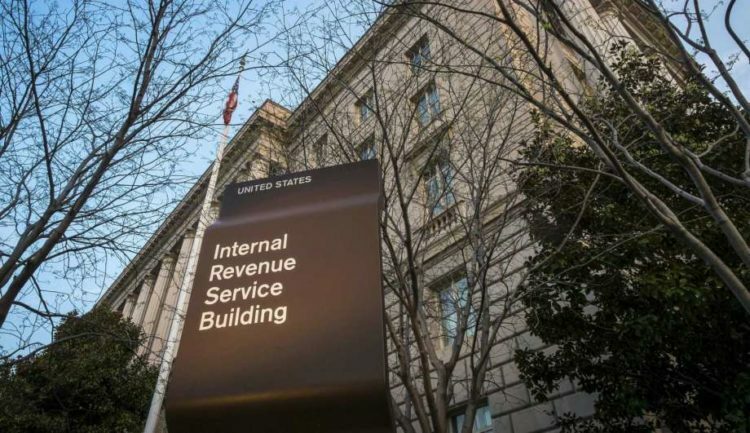 “The program as implemented has not generated net revenues and results in the IRS improperly paying commissions to [private collection agencies] for work the did not perform,” the report read. “In the meantime, the most vulnerable taxpayers are making payments and entering into installment agreements they cannot afford, according to the IRS’s own measures.” Been there done that… it’s long past time to end the IRS. If Trump really wants to be beloved and honored, he could do that one thing and go down in history for it.